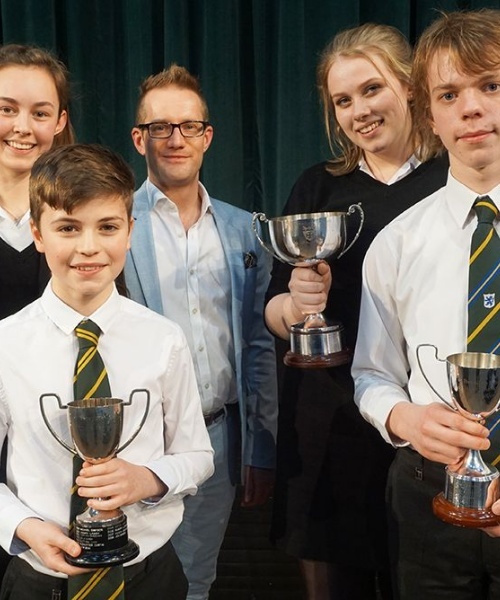 The Festival had been running throughout the week, with over 260 solo and group entries adjudicated by tenor and composer Philip O’Meara. 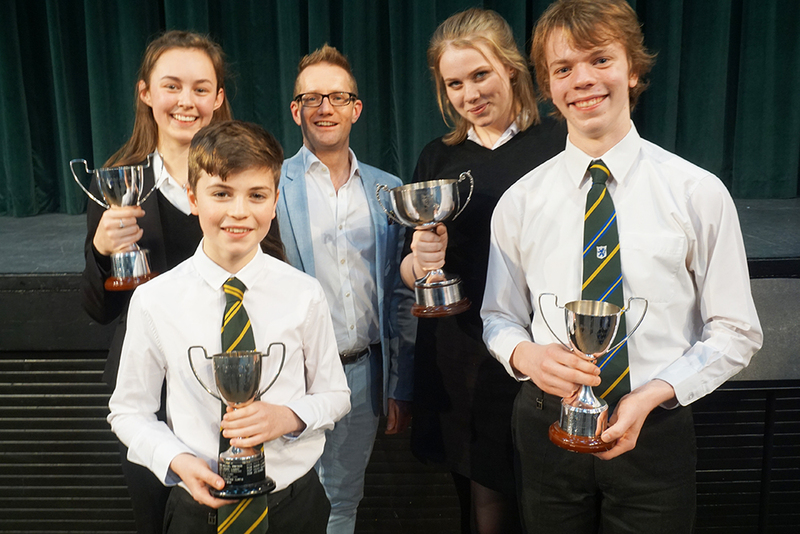 This year’s Finalists’ Concert adjudicator was the tenor, choral animateur and vocal coach Charles MacDougall. A range of extremely impressive performances presented Mr MacDougall with a formidable task. He congratulated each and every musician as he announced the winners, giving valuable feedback and noting all the elements of a good musical performance, such as communication with the audience, tone, phrasing and how to convey the character and mood of the music.